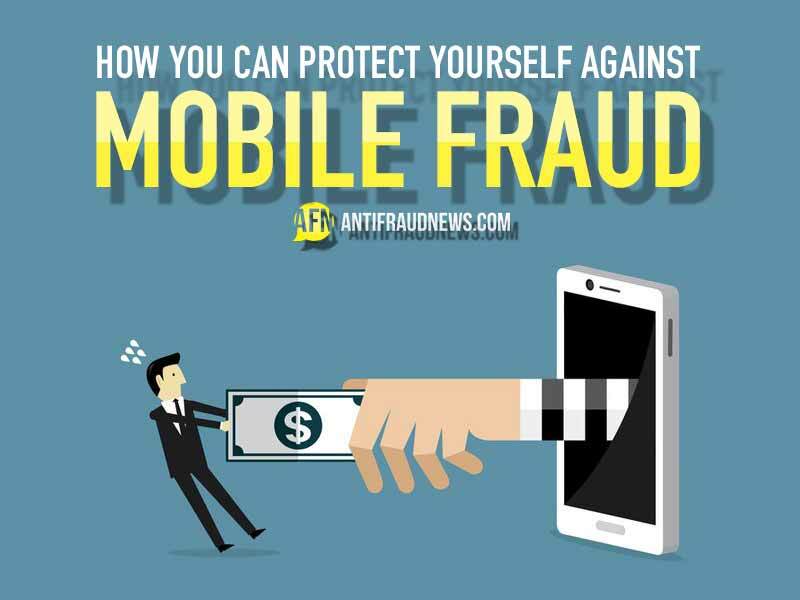 Are You Safe From Mobile Fraud? In the digital age, our mobile phones hold great power. 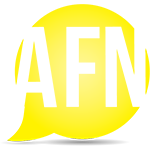 We use them for more than just staying social, we use them to make online purchases and to grow our businesses. There are so many ways to use our mobile phones and even more ways to become victims of mobile fraud. Discover what mobile fraud is, what the most common types of mobile fraud is and how to stay safe. Continue reading to find out how to protect yourself and your hard-earned cash against mobile fraud. Subscription fraud is one of the more common types of mobile fraud. Subscription fraud is when scammers use a person’s information to sign up for subscription services. These services may be expensive or free, but it involves the scammer gaining a subscription to a product or a service and benefiting from it. If your mobile apps use prepaid cards you run the risk of being a victim to mobile fraud. Scammers can gain access to the personal information saved on your app by hacking the company that keeps it. They can then access your details to reload gift cards or even make purchases using your credit card details. This type of fraud involves scammers conning you through text or email to access your information. Usually scammers send out an authentic looking message with real company names that you make use of. The message usually requests that you enter your personal information, sometimes claiming that you need to do so to confirm your prescription or to change your login details to a given mobile app. The information you provide is then used to make purchases on apps that you are already using and apps and online stores that scammers suspect you make use of. Start by protecting your identity. The easiest way to become a victim is by being too open and sharing your identity with scammers. Once scammers get your personal information from your mobile apps and online accounts, they can pretend to be you and rack up bills for thousands of dollars. You can protect yourself by not auto saving your personal information on your mobile apps and by keeping your social media as private as possible. Scammers are convincing, but if you do your homework you stand a greater chance of catching them out and fighting back against mobile fraud. Protecting your data is crucial. Even if you do not know much about encryption and the wonders of the web, you must be sure not to use the same passwords for all your accounts. When using passwords or any personal information online be sure to try and encrypt it as best you can. By encrypting your data, you ensure that scammers know that you are aware of their existence and not worth their time. Letting the company connected to the incident know is crucial. There are millions of victims of mobile fraud daily. By letting the company involved know, will allow them to inform their consumers and to take steps to protect them. If your personal information has been compromised, call your bank and cancel your cards and contact the police immediately. The sooner the authorities are made aware, the better. You can also file a Fraud Victim Statement with the credit bureaus. Use your mobile phone wisely and stay alert! This article was posted in Blog, Scam Protection. Bookmark the permalink. Follow comments with the RSS feed for this post.Both comments and trackbacks are closed.